OPEN SATURDAY, APRIL 6th 1:00-3:00PM! 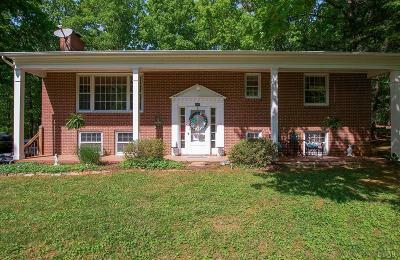 In the highly sought-after Brookville school district, this split-foyer is ready for your family and touch! Two bedrooms upper level (including the large master bedroom) along with a huge bedroom on the lower level, are perfect for a growing family needing space. The large yard has plenty of room for playing and relaxing with family and friends and a sun room to keep watch and it's ready for you to move right in! 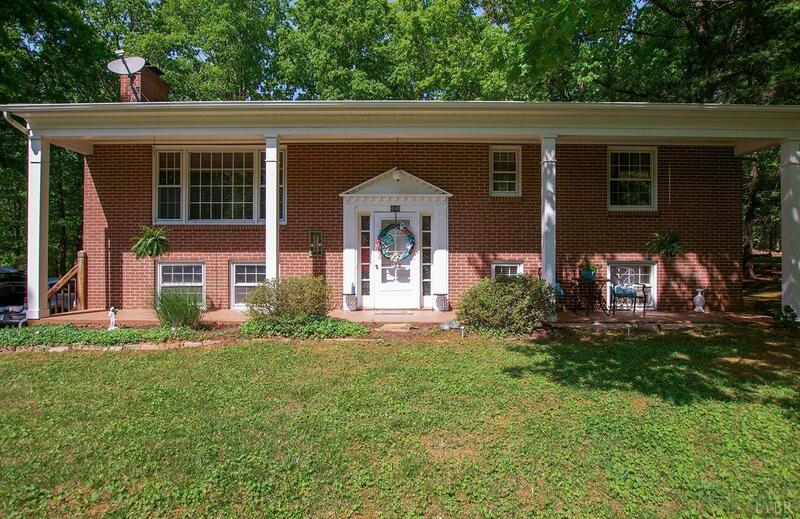 Other features include sun room, family room and two fireplaces (living and family rooms).